Australian salmon can be caught year-round in both waterways. A top bait for snapper and gummy sharks, they are equally fun to catch and effective as fresh bait. Western Port is known for producing some of the largest gummy sharks, snapper, calamari and whiting the state has to offer. It’s also a top location to gather your own fresh bait when in search of the aforementioned species. Fresh bait is always a key ingredient to a successful fishing trip. While frozen bait is convenient, it may not always get you the desired result at the end of a fishing trip. Don’t get me wrong, frozen baits such as pilchards, sauris, pipis, mussels, sandworms, whitebait and tuna have their place when targeting specific species, but not all are easily obtainable in Western Port. 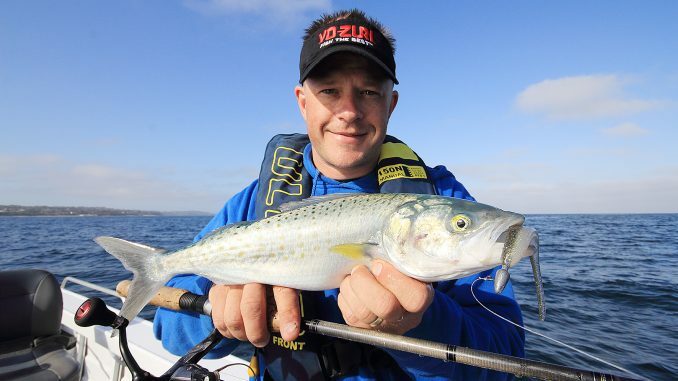 What is readily available are silver whiting, yellowtail scad, bass yabbies, Australian salmon, silver trevally, garfish and calamari, all of which are commonly used as fresh baits for a variety of species that can be caught year-round. With its shallow banks, deep channels and fast current flow, Western Port is a very unique fishery enabling anglers to catch fresh bait before targeting their desired species. The only issue that arises is: where do we find this fresh bait? 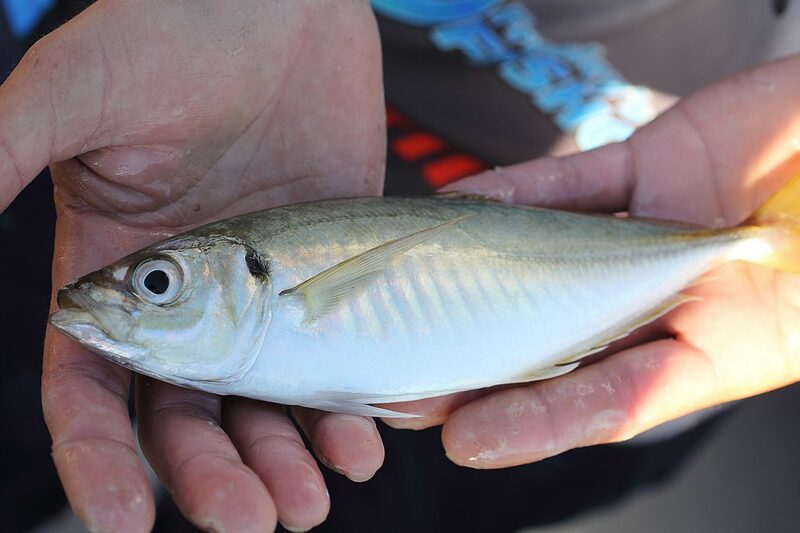 Silver whiting are not often a sought-after bait species. Rather, they tend to be bought frozen. 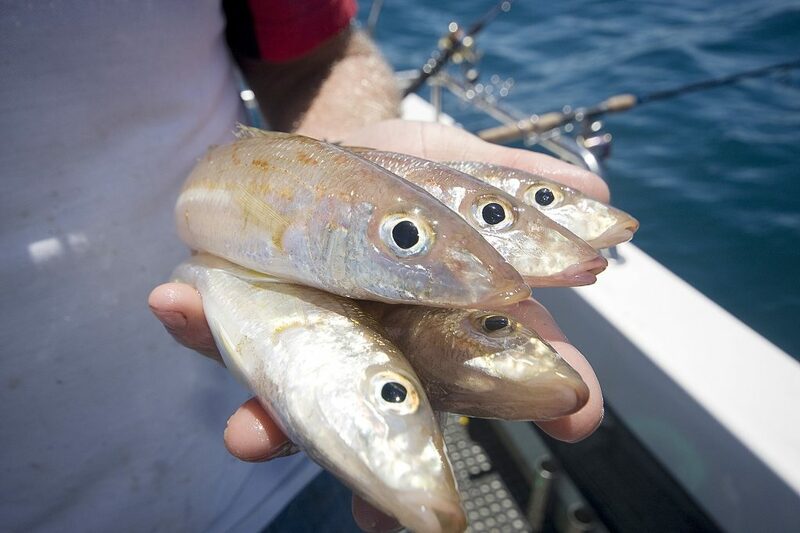 While silver whiting are quite tasty on the plate themselves, they are a top bait for targeting calamari. They are usually threaded onto a squid jig, which is suspended under a float. Silver whiting usually grow to only 25cm and have quite a small mouth. 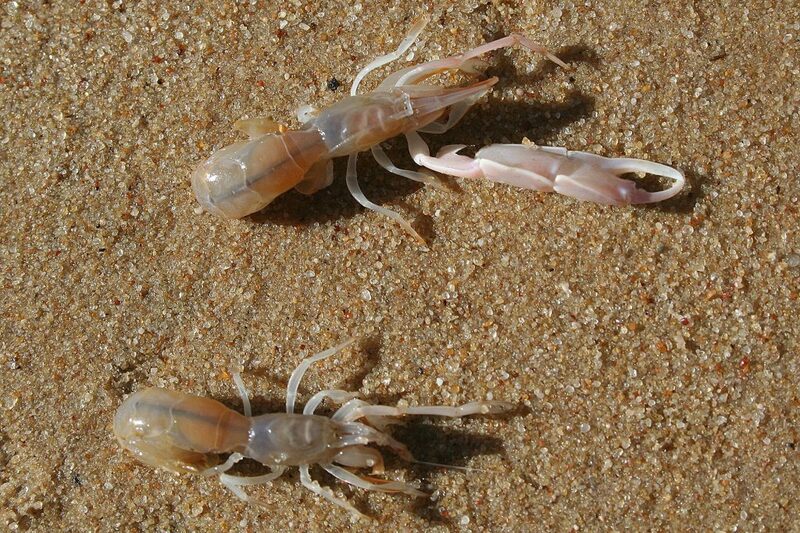 These can be caught on a paternoster rig with two droppers, each containing a #10 hook. They tend to be more in abundance in the warmer months with January the peak time to catch them in Bass Strait in 20m of water. Try just outside the western and eastern entrance as well as in 30-40m of water out from Port Phillip Heads. You don’t have to be too particular when using calamari as fresh bait. Cover it in ink for added attractant. 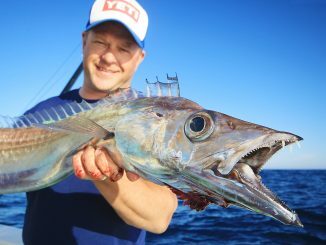 Due to the close proximity of the weed beds to the coastline, fishing from the rocks along the Mornington Peninsula is a top location to catch garfish for fresh bait. Silver whiting are more commonly purchased frozen rather than caught fresh, however they can be caught year-round in the Bass Strait. 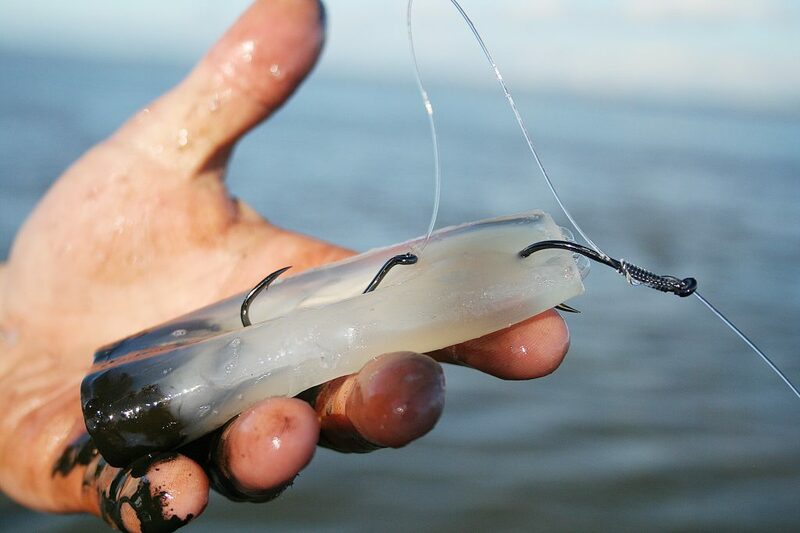 Bass yabbies fished live are undoubtedly the best whiting bait there is. The mud flats of Western Port are where you can pump them in numbers. 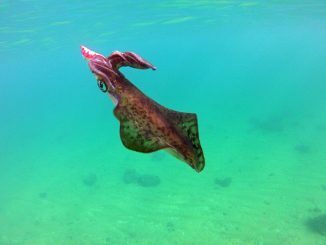 As tasty as they are on the table, calamari make outstanding baits for a wide range of species including whiting, snapper, elephant sharks, gummy sharks and mulloway. Calamari are a year-round option when looking for fresh bait and can be caught over any weed bed in both Port Phillip Bay and Western Port. 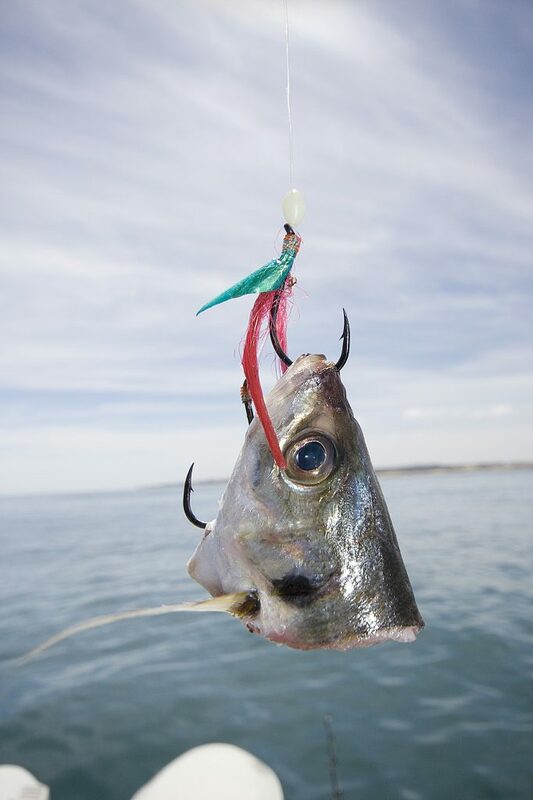 If you can refrain from eating the calamari yourself, they make great baits for snapper, whiting and gummy sharks. Throughout the year, garfish frequently inhabit the inshore weed beds. 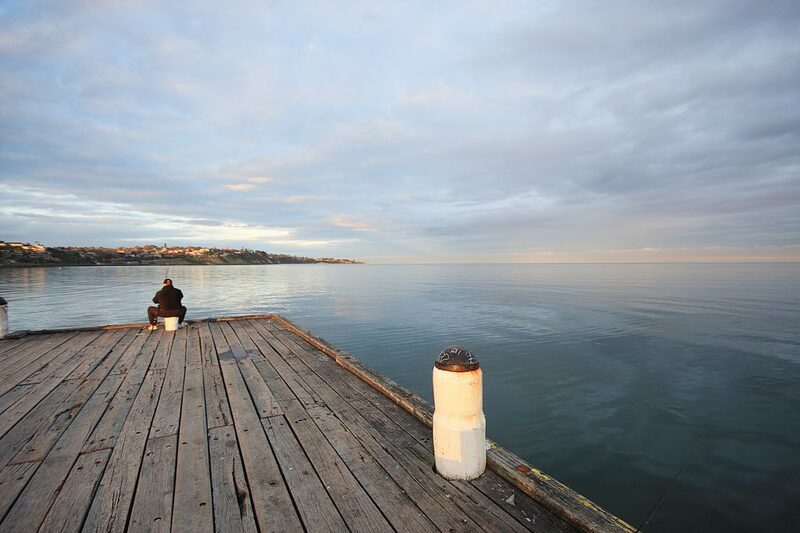 Many of Port Phillip Bay piers are a cast away from these areas making land-based fishing for garfish a popular affair. Trevally are very oily, making them another top gummy shark bait. Silver trevally make top baits for both snapper and gummy sharks and tend to be found in numbers during the autumn months. Yakkas may not be a bait of choice for many, but when targeting gummy sharks their oily flesh can really make all the difference. Yellowtail scad, also known as yakkas, are a popular bait for targeting gummy sharks and snapper. These are quite an oily bait. They tend to be used both as fillet baits and chunk baits when fresh but if frozen can be quite mushy so fresh is best. Yakkas can be caught with a simple rig. Try a paternoster with a size 10 long shank hook or a running sinker rig with a size 0 ball sinker running directly to the hook. Yakkas are more common through the summer months and are readily available in both Western Port and Port Phillip Bay. They are a sucker for lurking around structure, so if you’re after some, head to a jetty like Esso in Western Port or the Blairgowrie Marina wall in Port Phillip and set a berley trail of mashed up pilchards. The yakkas will soon be in the trail and you’ll catch what you need for your fishing session. One of the best baits for whitingon offer are Bass yabbies and these days you’re quite hard-pressed to find a tackle store that sells them alive. This leads to anglers having to gather their own. 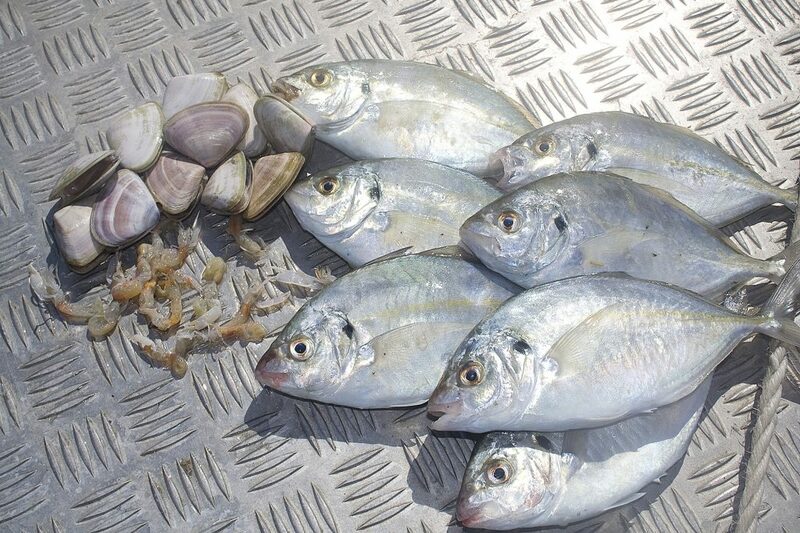 While the population in Port Phillip Bay is small compared to that in Western Port, they can still be caught. 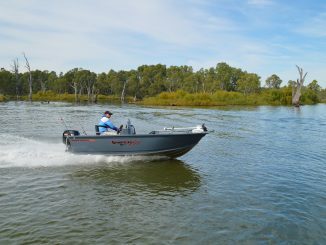 Bass yabbies can be caught year-round using a yabby pump. The yabby pump is pushed over their hole while sucking them out. In Port Phillip Bay, Bass yabbies can be caught in many locations, especially around the sand flats of Altona, Werribee and in Corio Bay. In Western Port, however, Bass yabbies are much more prolific. The vast mud flats are a haven to find them, especially around Warneet, Stony Point, Lang Lang, Coronet Bay and Rhyll if you’re land-based. If you have boat, you can access the Middle Spit, jump out and pump them there. The mud flats of Western Port are soft, so if you’re going to pump yabbies, only do so at these locations on a mid tide so you still have some firmness under foot. Australian salmon are a common catch year-round and are different sizes at different times of the year. Throughout the summer months they tend to be small and due to their regulations you can only keep salmon if they are above 21cm. Throughout the winter months they are often much bigger and make better baits for gummy sharks and snapper. Salmon can be caught using various methods. Trolling hardbodies is the simplest way. In Port Phillip Bay, a troll around the rip or around the Portsea area should see a few caught. 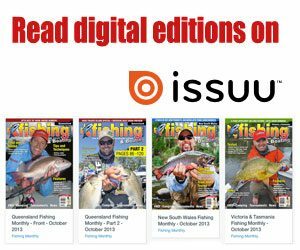 Alternatively, you can go looking for busting schools of fish on the surface around Black Rock, Frankston and Mornington and cast metal lures into the school. Then you can set anchor along the edge of the channel and fish for a gummy shark. In Western Port, trolling is an effective technique. I find setting a berley trail and catching them using a paternoster rig with bait is more effective. Salmon are quite prolific in May. It’s also a great time to be fishing for gummy sharks. Salmon can be caught around the Esso Jetty as well as in the Tankerton area, Cowes, Ventnor and Cat Bay. Silver trevally are quite a tough species to target, as you never know where they will be in any numbers. In saying that, when you do come across them, they tend to be in schools. Trevally are very oily too, making them another top gummy shark bait. Once again, these can be chunked up or used as fillet baits. To catch them, a simple paternoster rig with two droppers (each containing a #6 long shank hook) works well. A trail of berley will lead them to your location. Some of the best spots to fish for them are Queenscliff Harbour, St Leonards, Mornington, Rosebud Pier and Sorrento Pier. In Western Port the Stony Point Pier, Tankerton, Esso Jetty and Cowes areas are prime locations. A popular bait to use when targeting snapper is garfish. These are a viable species to catch for the bigger part of the year. Widespread throughout both Port Phillip Bay and Western Port, garfish are easy to catch from a boat and when land-based. 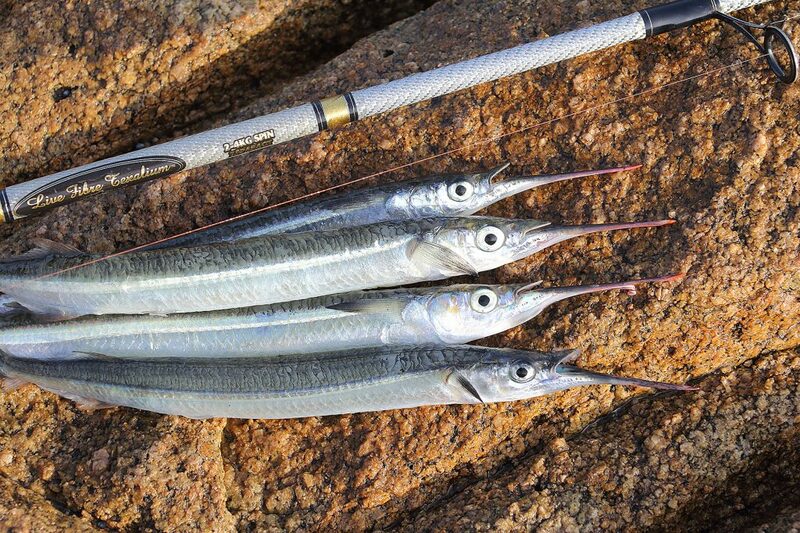 A mid to top water feeder, garfish are best targeted using a float setup. There are many different floats on the market and while the coloured bubble float is effective, bites are often missed. A more slender quill float will allow bites to be seen more easily. Bait preference depends on the angler and while a small piece of dough will do the job, silver fish, maggots and small pieces of peeled prawn are preferred. Garfish are a schooling fish and will be in huge numbers, so it’s best to set a trail of berley to attract them to your fishing location, regardless of if you’re land-based or in a boat. Berley can be breadcrumbs mixed with a little tuna oil or a sloppy dough mix with some tuna oil to give it a fishy smell. In Port Phillip Bay, garfish can be caught from all the piers and jetties with Sorrento, Blairgowrie, Mornington, Frankston, Mordialloc, Sandringham, Altona, St Leonards and Queenscliff the pick of locations. 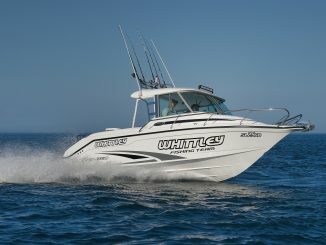 Right along the coastline in 5m of water from Portsea to Sandringham is a prime fishing area. In Western Port, garfish can be a little more challenging to find at times. Land-based, your best piers are Stony Point, Flinders and Cowes. There are many more locations to catch them from a boat. These locations include the Esso Jetty, Quail and Tyabb Banks, Middle Spit, Coronet Bay, Observation Point, Cat Bay, Flinders and Balnarring. Fished whole or as half baits, garfish are a top bait for snapper with the odd gummy shark taking them from time to time. 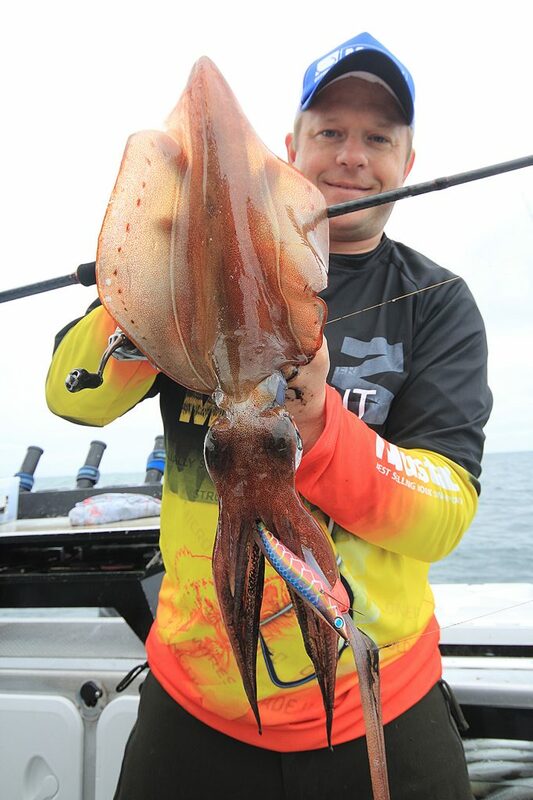 There is no doubt that calamari are the most versatile bait that can be used to catch fish right throughout the country and they’re prolific in both Port Phillip Bay and Western Port all year. 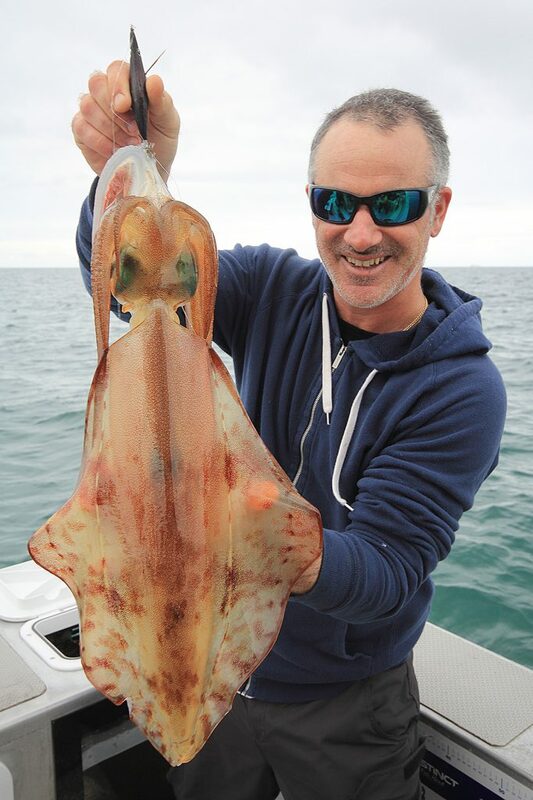 As tasty as they are on the table, calamari make outstanding baits for a wide range of species including whiting, snapper, elephant sharks, gummy sharks and mulloway. 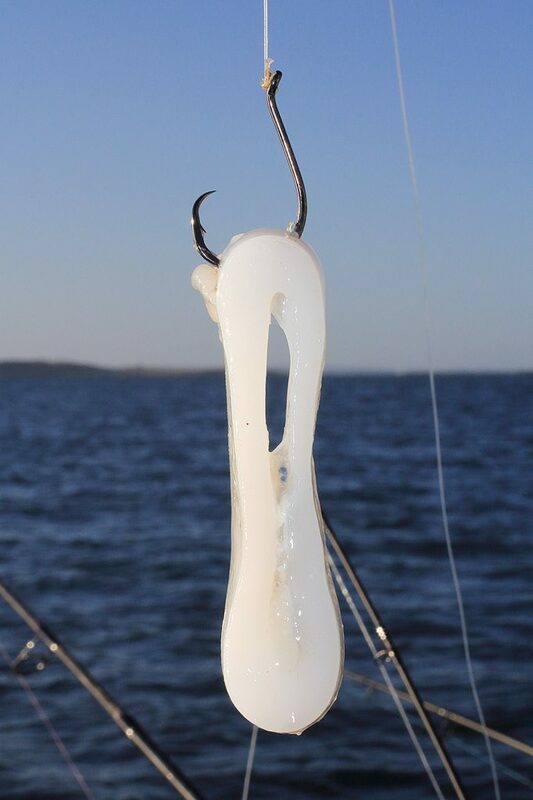 Calamari can be found inhabiting the weed beds year-round and are caught using two main techniques, either casting artificial jigs in sizes 1.8, 2.5 or 3.0 or by using a baited squid jig suspended under a float. Calamari are widespread throughout Victoria. The prime location to find them is right around the inner coastline of Port Phillip Bay, especially over the inshore reefs and shallow weed beds as well as the weedy banks of Western Port such as the Tyabb and Quail banks, Middle Spit, Cat Bay and Flinders. Both Western Port and Port Phillip Bay provide many species of fish to target. 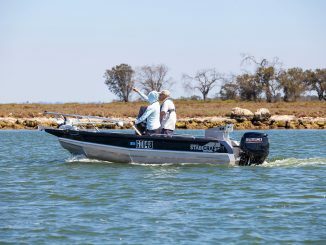 With so many fresh bait opportunities scattered throughout both waterways, you can easily have a more productive session on your intended target when using fresh bait. 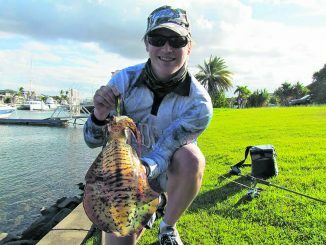 The possibility of catching fresh bait is everywhere; all you need to do is to set aside an hour or so to go bait catching.